In the south west corner of the island you'll find a treasure trove of towns built out of golden stone and overlooking an expanse of olive groves. This combined with dramatic cliff tops looming over secluded coves, make this area perfect for anchoring. 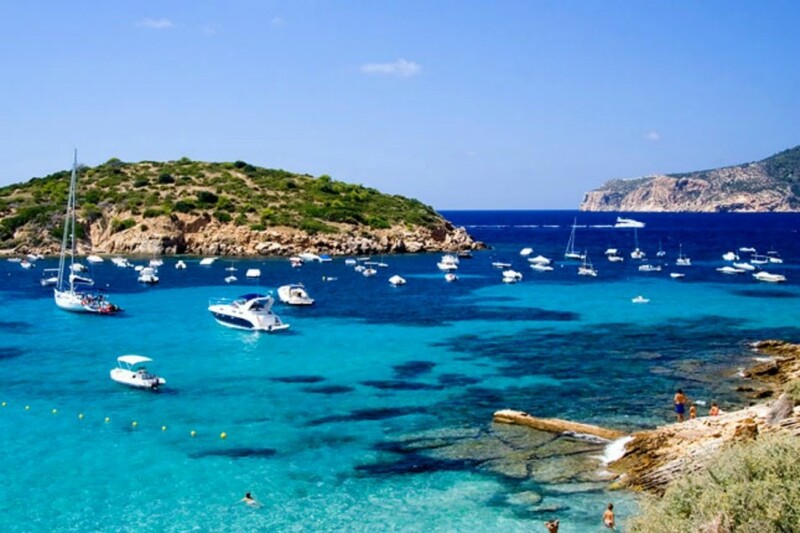 The Balearics enjoy a mild climate all year round so it’s ideal for an earlier or later season sail, with an average temperature of 21 degrees Celsius in May and October. In the summer months from June to September you can expect a comfortable 28 degrees. In the western cruising ground, the prevailing wind tends to be from the South West during the summer. If venturing east, towards Menorca, the prevailing winds are found from a North/North West direction. With winds reaching an average of force 3-4, it is great for those who want to kick back and relax. Once you have arrived in Palma and met the local charter company they will get you all checked-in on your yacht. You are then free to explore Palma city. 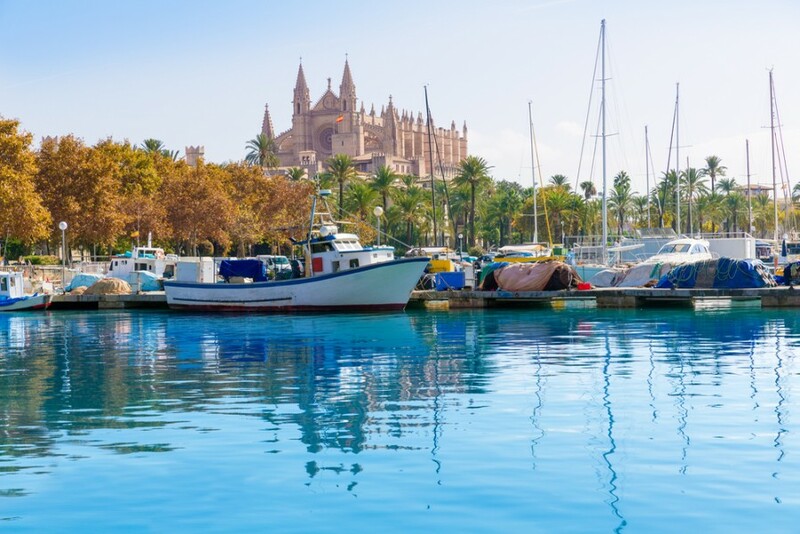 Palma de Mallorca is the capital and largest city in the Balearic Islands. You will find many bars and restaurants to keep you entertained for your first evening in Mallorca. Nearby Santi is the stunning Mondrago Natural Park which is worth a visit and Santi also plays host to the a picturesque white sandy beach which is sheltered on both sides with its crystal clear blue waters in between, perfect for swimming! As you head further up the coast you will come across many beautiful towns surrounded by white sandy beaches and stunning yachts. The coastline is a popular tourist destination and a favourite for those luxury super yachts. Moor up in Cala D'or and Cala Rajada for some relaxing beach time and a delicious taste of tapas. If you want to escape the crowds then head to Porto Christo. Porto Christo is a small town on the eastern coast of Mallorca and is unaffected by mass tourism. It is a modern yet unspoilt town. 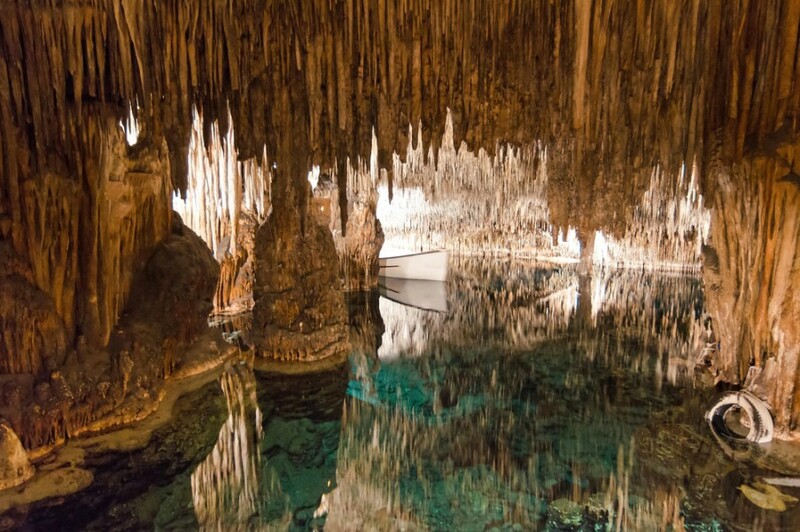 Its main attractions are two sets of caves, the ‘Coves del Drach’ and ‘Coves dels Hams’ however Porto Christo is not like many other towns in the area dependant on tourism, it is the centre of the pearl manufacturing industry in Mallorca. As you venture further round the coast you will sail past stunning coves and secluded bays with great anchorages. 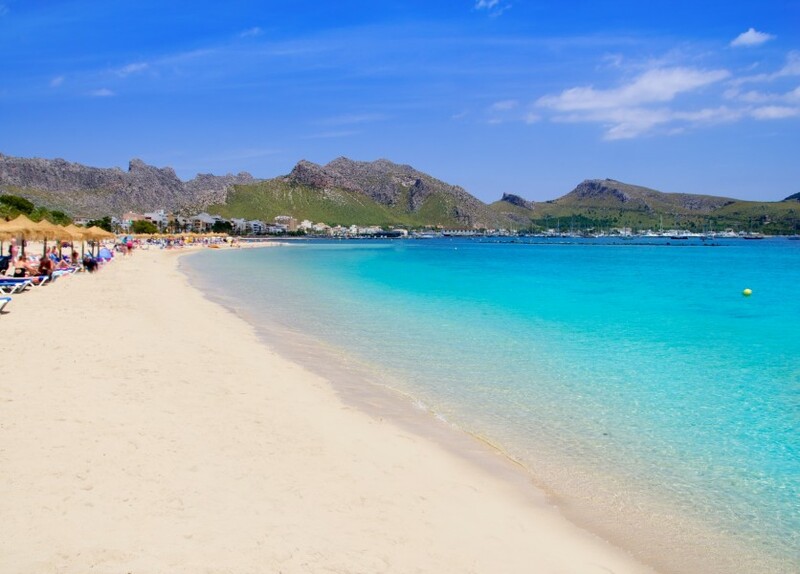 You may then come towards Alcudia And Pollenca which are great overnight stays. 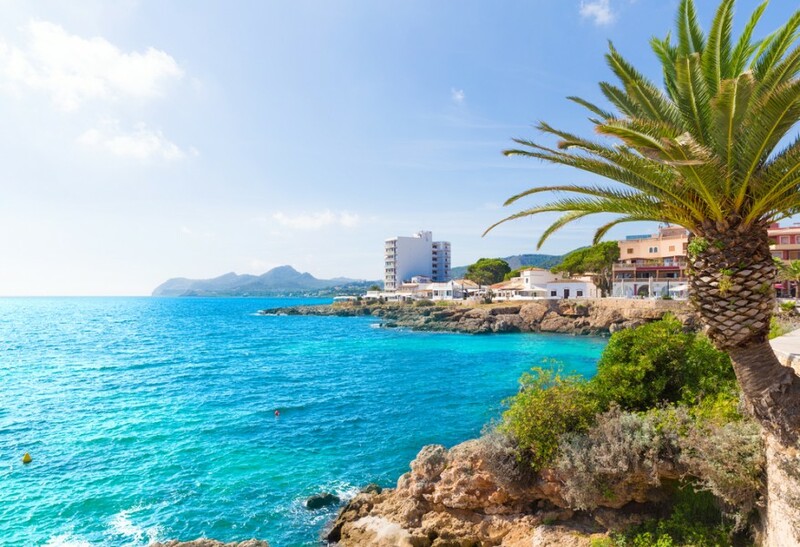 Port d'Alcudia is home to long white sandy beaches and clear waters; and it's also one of Mallorca's largest beach resorts with a very swish marina. 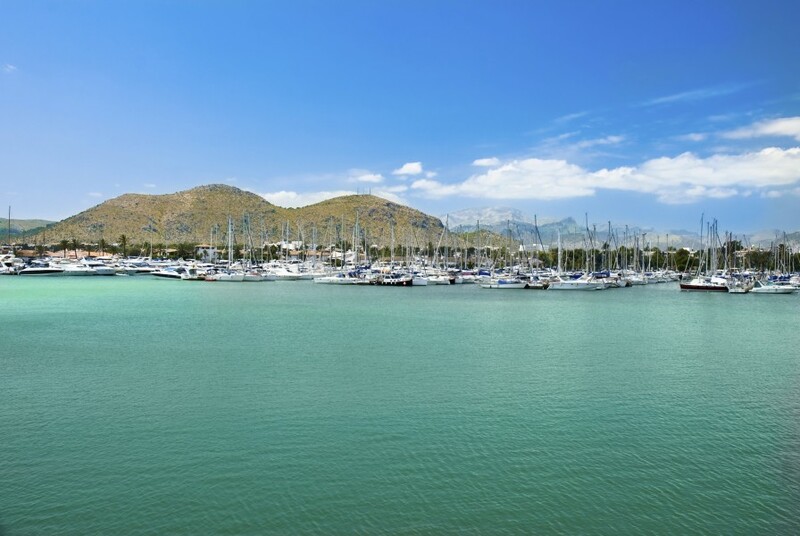 The area surrounding the fishing harbour is one of the most charming areas of Port d'Alcudia; here you'll find fishing boats bobbing alongside yachts and a few restaurants to choose from close by. 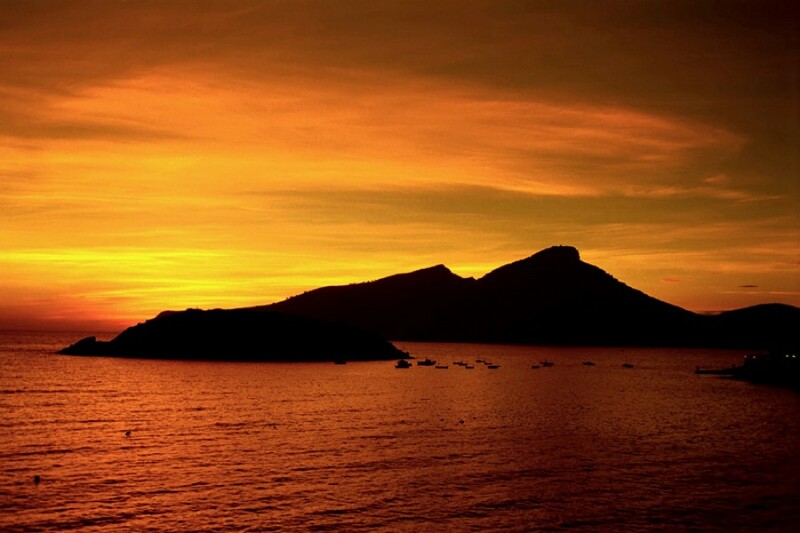 Pollenca is a town found in the northern corner of Mallorca near the Cap de Formentor and Alcudia. The main town is around 6km inland from the Port de Pollenca where you will moor up if you stop here. One thing the town is often recognised by is the 365 step stairway north of the square which leads up to a chapel on top of the hill known as Cavalry. 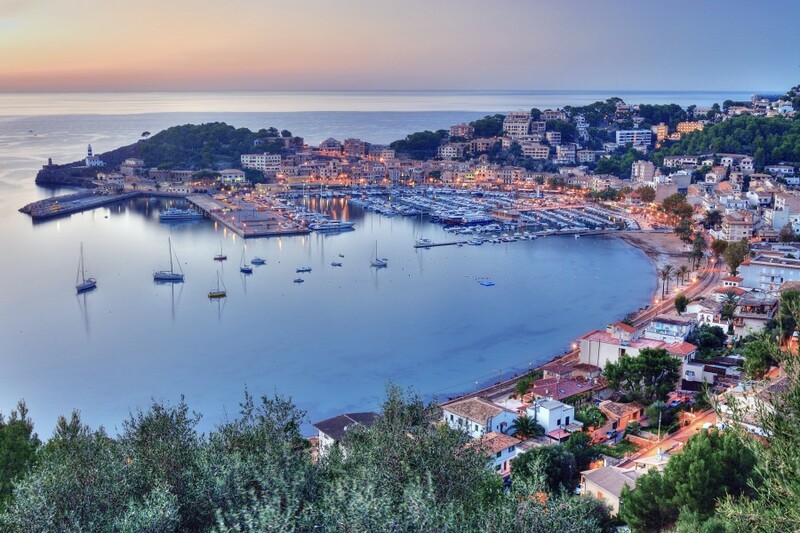 20 miles west from Pollenca you will come across Soller, a spectacular horse shoe shaped bay flanked by the Tramuntana mountains. We think it has the best of both worlds with a sea view and a tremendous mountain view. Whether you have chosen to anchor in the bay or tie up alongside local fishing boats, you can hop ashore and explore the little shops lining the front. When heading down the west coast you must pull into Port de Soller. This beautiful harbour has a selction of great restaurants and bars to watch the sunset go down. Further down the coast there is also a fantastic anchorage and resteraunt called Sa Foradada. Only accesible by boat, this restaraunt is another must on your route. As you sail further south you will find Andratx. 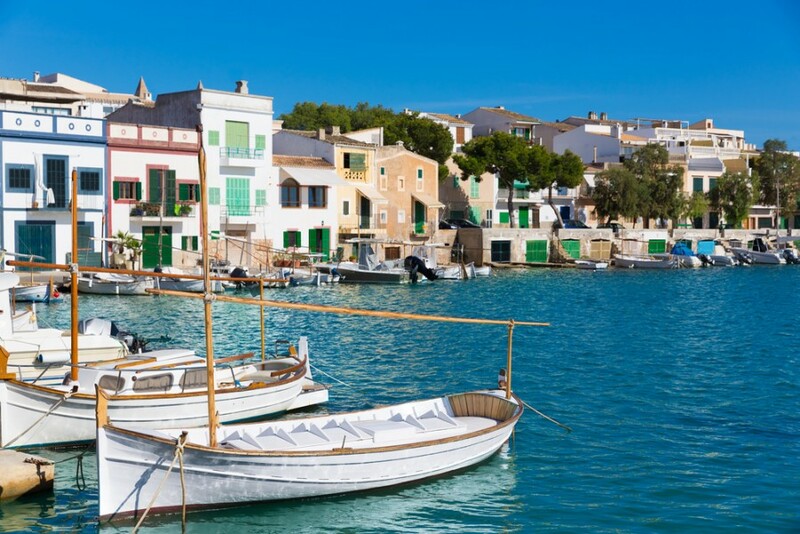 Said to be one of the prettiest harbours in Mallorca, Port d'Andratx is a popular spot amongst crews visiting the Balearic Islands and is not to be missed. The harbour is home to a well-equipped marina which has room for 500 yachts, and you can pick up a canoe while there for a saunter round the bay. As it is nearing the end of your two weeks in beautiful Mallorca it is time to head back to Palma. On your last full day get up early and do the short 10 mile sail from Andratx to your base. This gives you plenty of time to fully enjoy the sights of Palma City before checking out the next day.